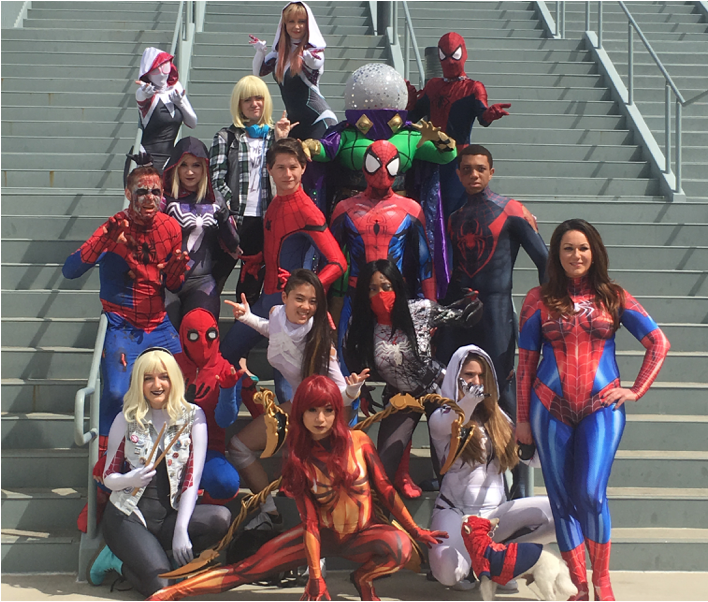 Wondercon 2018 is in the record books, and on this week’s show we tell you everything we learned, all the cool stuff we got, and our advice for improving this top-notch conference. Plus this week’s geek news, San Diego Comic-Con updates, and Scooby Doo on Supernatural! ALSO, special guest Bernie Bregman–the Geek Gatsby–drops in and keeps things lively. San Diego Comic-Con: 16 weeks.